Alonso Defense is changing their name to Ciguera Gear Company. The change appears to mark a shift toward a new product line of high quality, affordable outdoor gear. 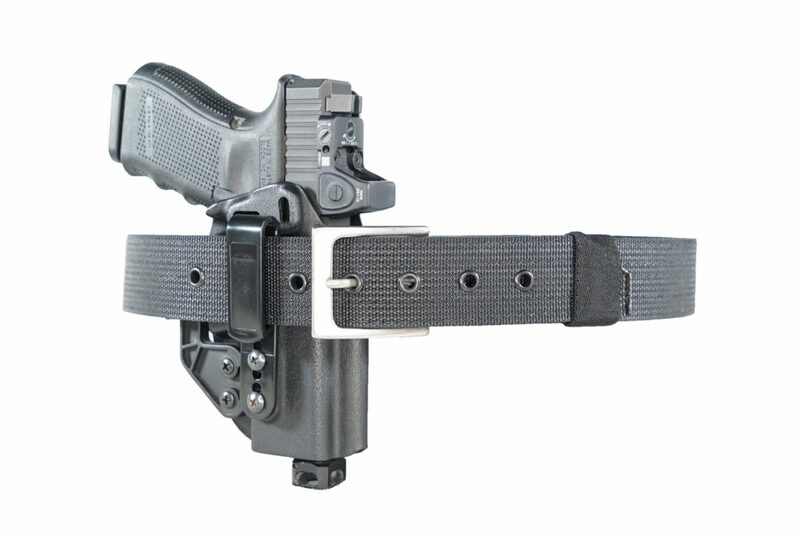 They are still offering the Emissary Gun Belt for which they are well known.